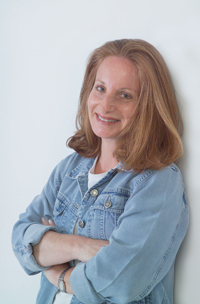 Ellen Frankel is an author and licensed clinical social worker. Her memoir Beyond Measure was published by Pearlsong Press in September 2006. Her novel Syd Arthur was published in April 2011. Ellen is also the author (with her sister Judith Matz, LCSW) of Beyond a Shadow of a Diet and The Diet Survivor's Handbook.